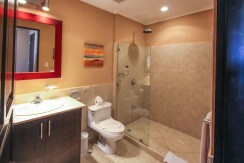 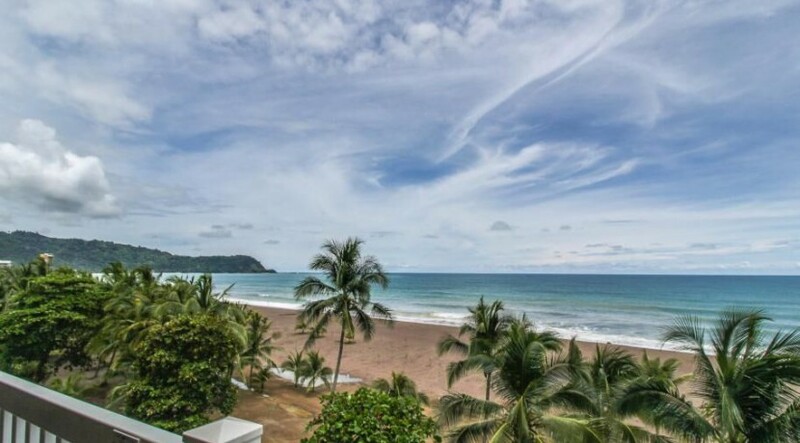 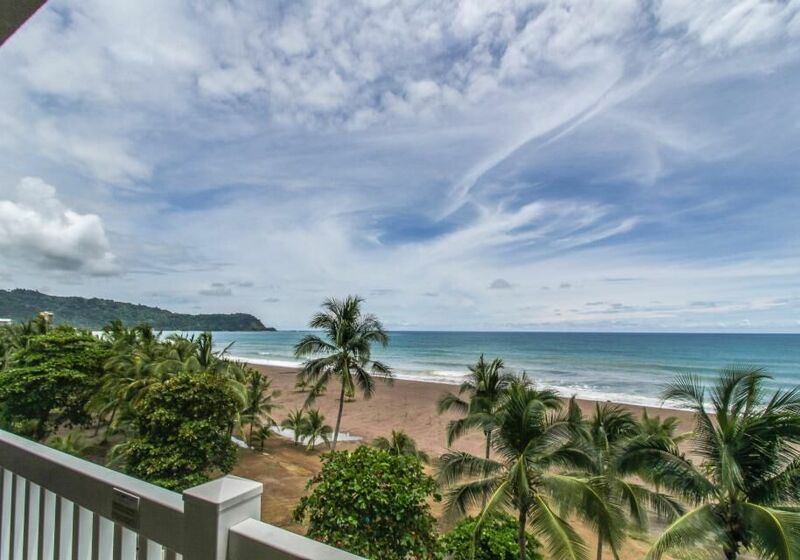 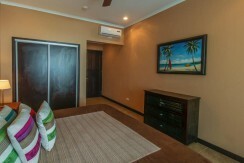 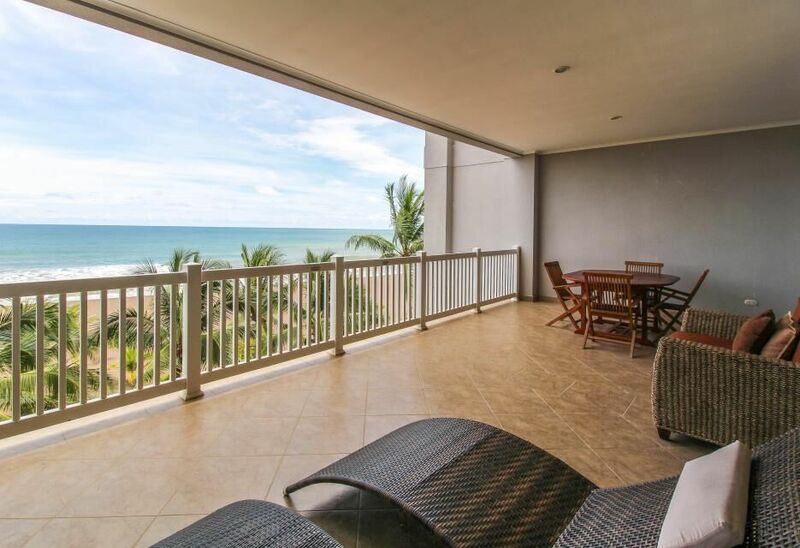 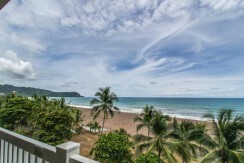 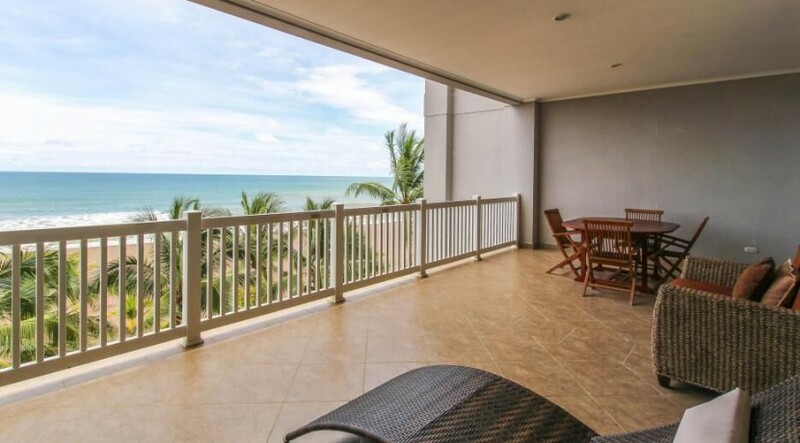 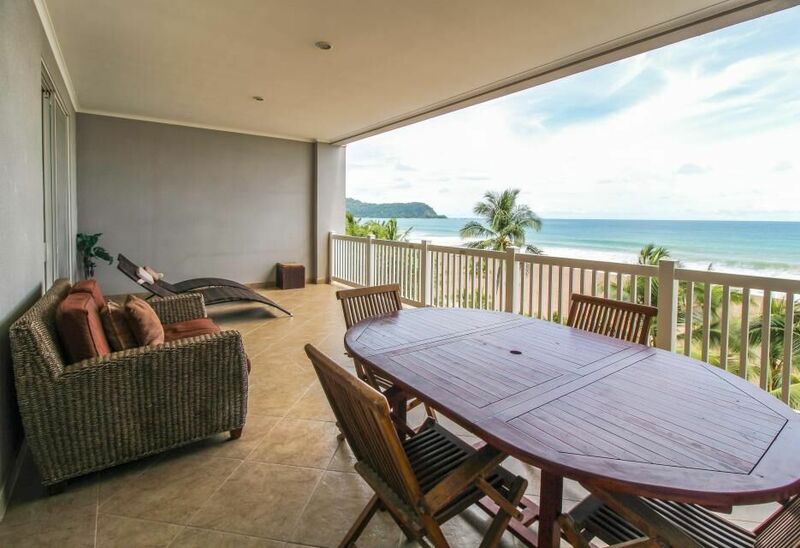 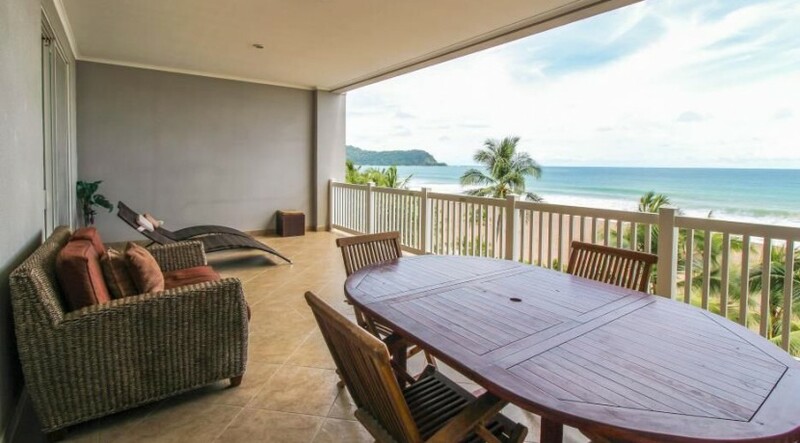 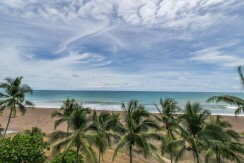 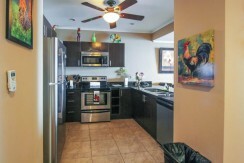 Discover the best ocean views in Jaco Beach from this direct oceanfront condo at the Palms Residences. 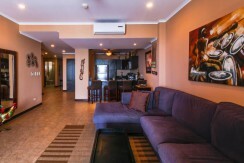 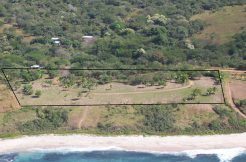 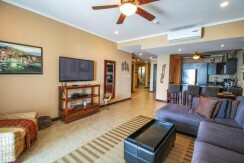 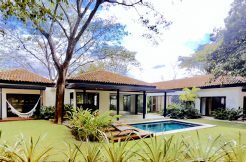 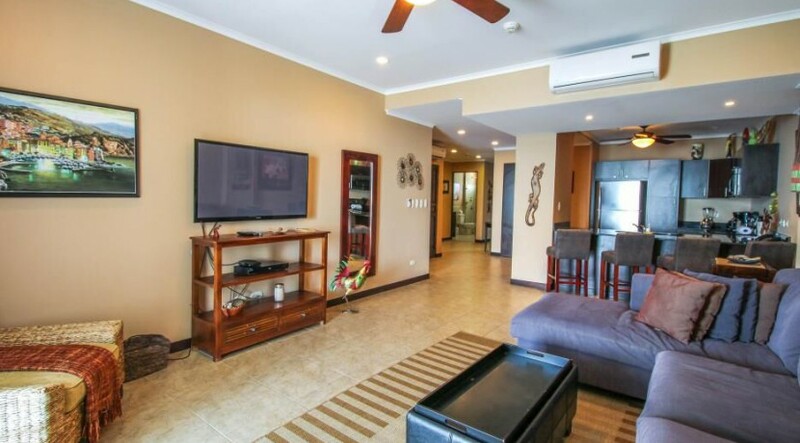 This luxury condo is being sold turn key, fully furnished and gives you the best location for enjoying all Jaco, Costa Rica has to offer. 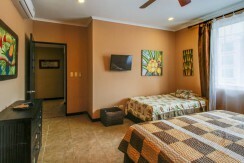 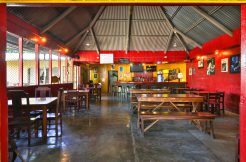 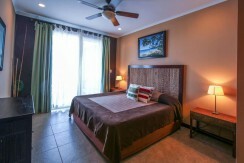 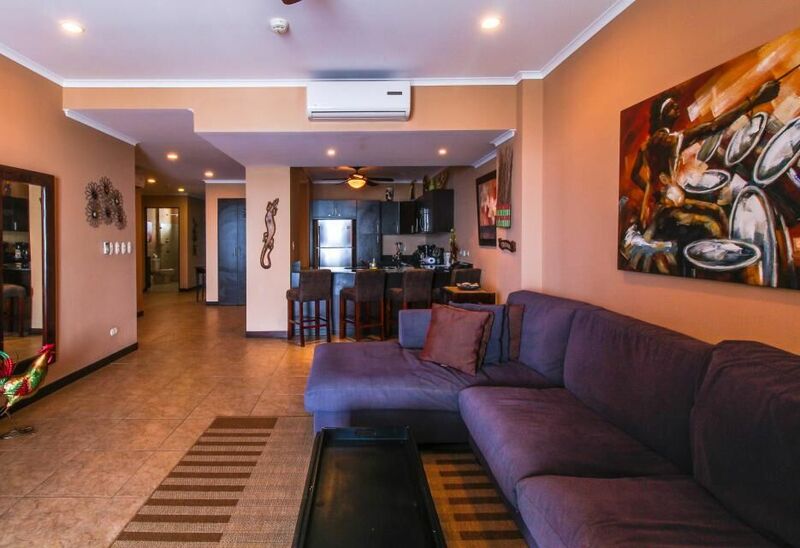 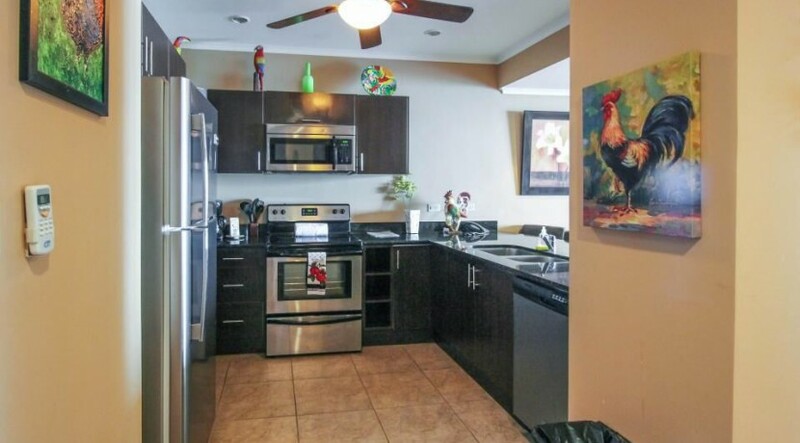 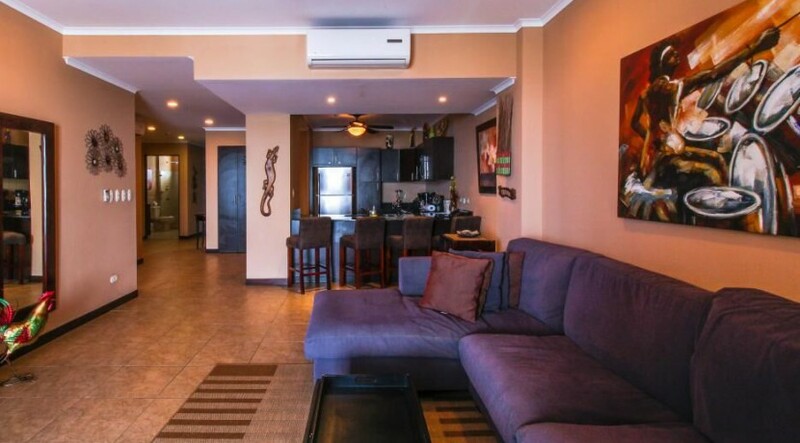 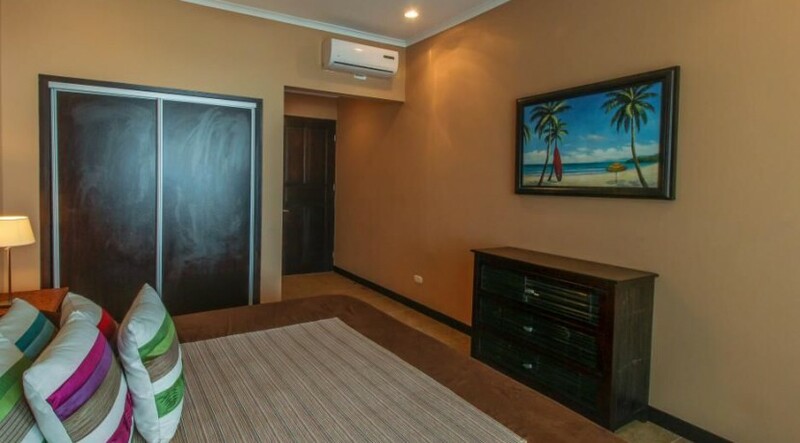 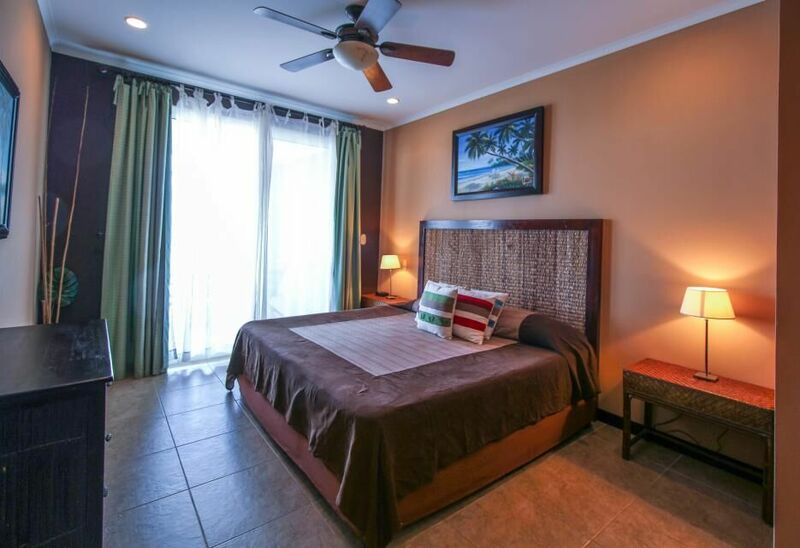 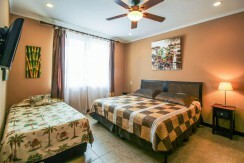 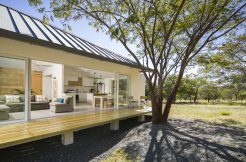 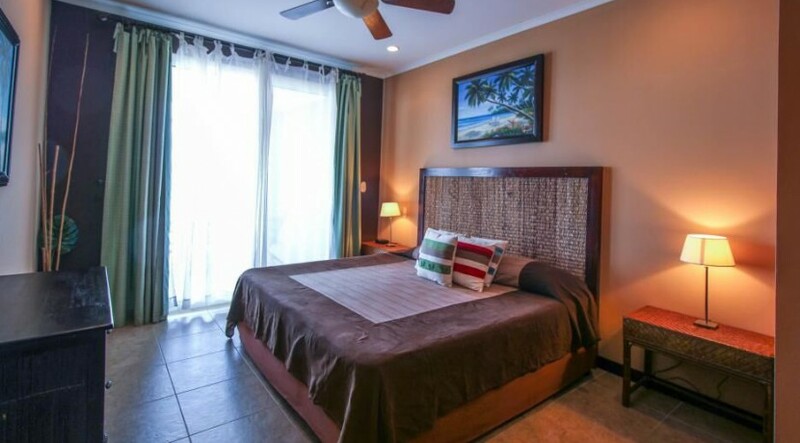 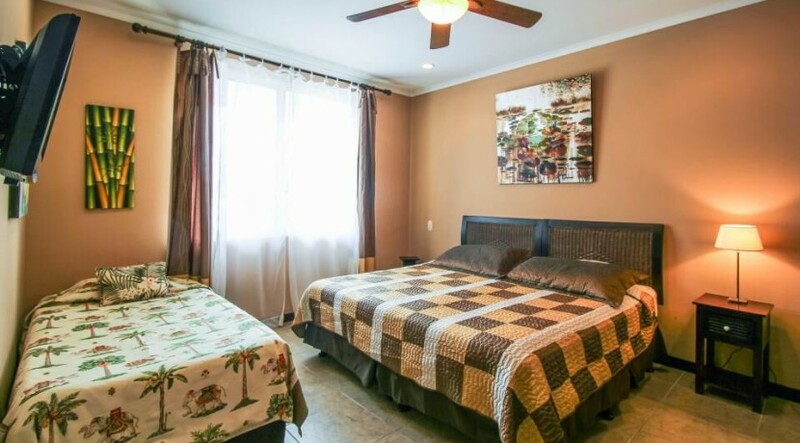 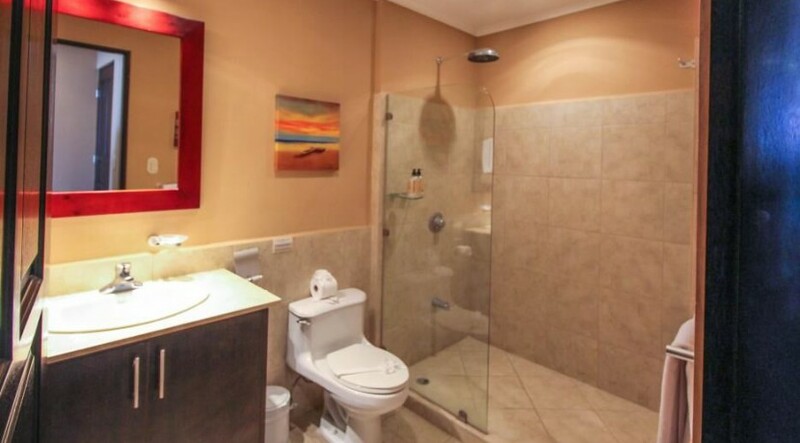 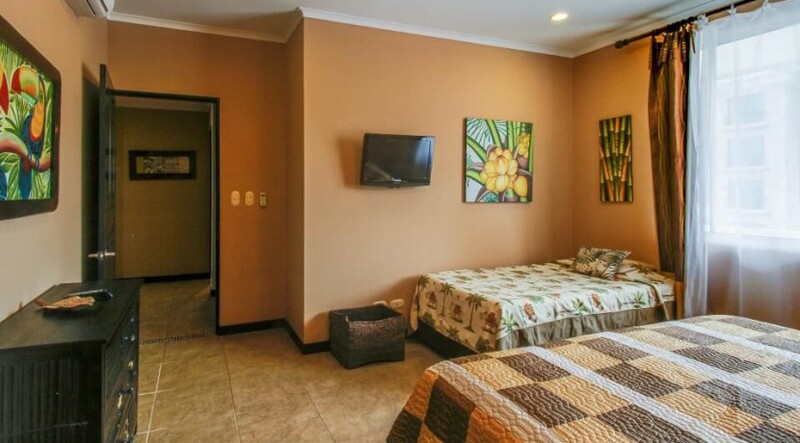 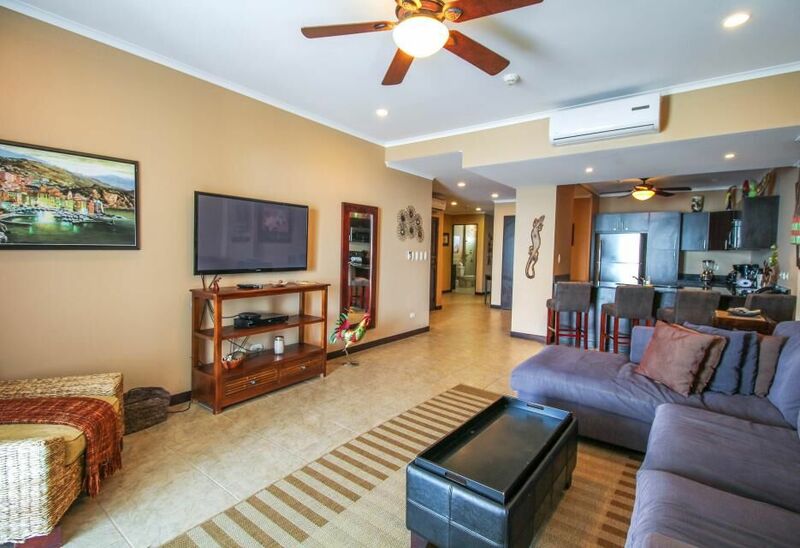 With 2 bedrooms, 2 baths and over 1500 square feet of beachfront living, you’ll enjoy tropical decor and comfortable furnishings with oversized terraces, perfect for soaking in the Costa Rica sunsets and Pacific Ocean breeze. 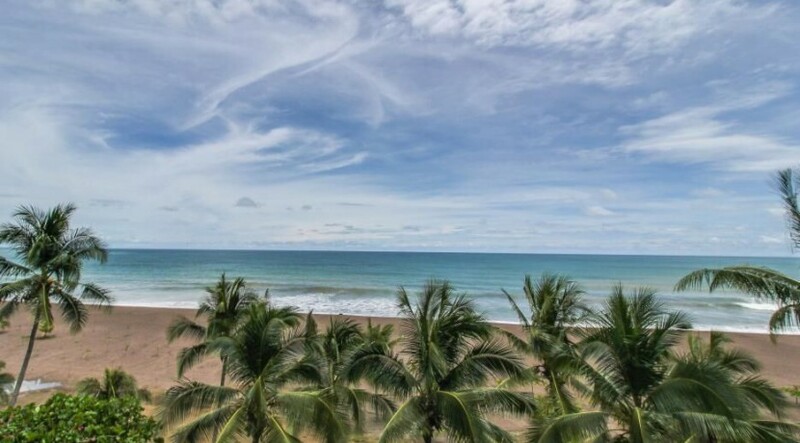 The Palms Residences are located on the north end of Jaco Beach, and as an owner at the Palms, you’ll also enjoy privileged access to the pools at the new Crocs Casino & Resort just next door!